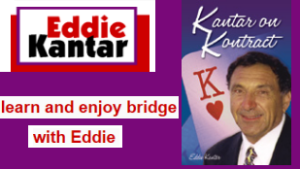 Welcome Bridge Players - Learn and enjoy bridge with Eddie. 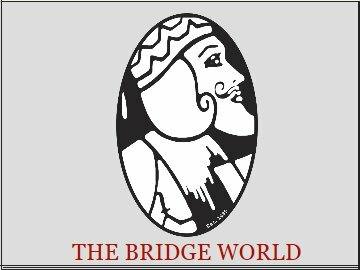 Lot of bridge articles and instruction. 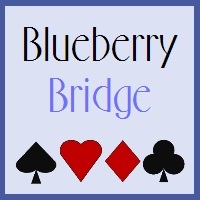 Beginning and improving bridge players - practice and learn online. Two week trial membership.